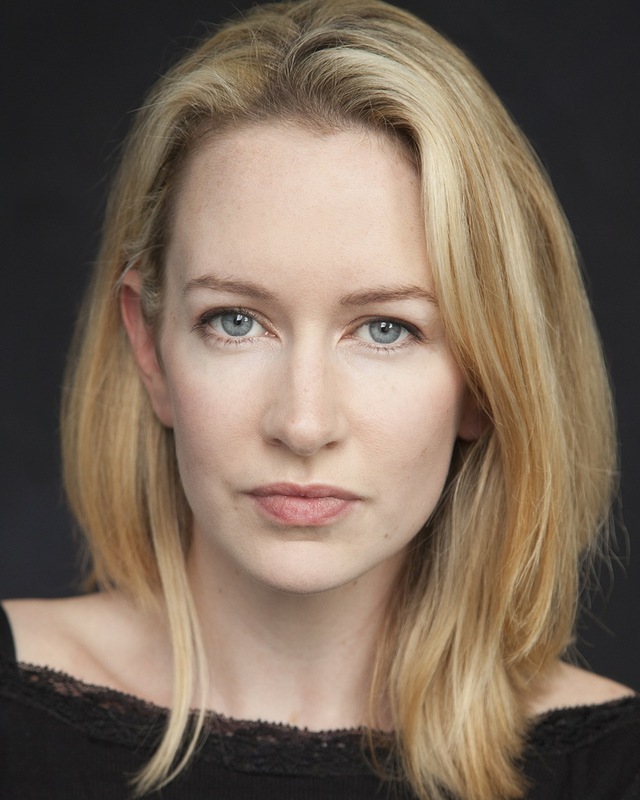 Catriona plays Sister Mary & Miss Moriarty in Edna O’Brien’s THE COUNTRY GIRLS directed by Graham McLaren for the Abbey Theatre. Performances from 18th February-6th April on the Abbey main stage and tour from 15th April-4th May. She was most recently cast as Shannon in existential drama THE MARTINI SHOT written and directed by Stephen Wallis, and starring Mathew Modine, John Cleese and Derek Jacobi. Other recent work includes WILDFIRE written and directed by Cathy Brady for Cowboy Films. Film and television credits include PAPPY directed by Ahara Moufid (Hell’s Kitchen Films), NO PARTY FOR BILLY BURNS directed by Padraig Conaty (Whinbush Films), ACCEPTABLE RISK directed by Kenneth Glenann (Saffron Pictures), IDIR MNÁ directed by Thomás Seoige for TG4, THE BOX (Brainstorm Productions) and YOUNG EUROPE directed by Matteo Vicino for Showbiz INC.
Short film appearances include Eva in ADOLF & EVA (D.I.T), Jen in UNFOLD (IADT), The Bride in DOYLE (IADT) and Sinead in KARMA MILLS (ITTD). Theatre credits include TÁIN and THE DREAM OF EITHLINN directed by Aron Hegarty (Candlelit Tales), AUFSEHERIN directed by Seán Conroy (The Back Loft), COOLEY WOMEN directed by John Dunna (London Irish Theatre), THE GREAT GATSBY directed by Conor A. Safey at C.A.S, THE STEWARD OF CHRISTENDOM directed by Noel McCarthy (Theatre@36), the role of Baby in DANCING AT THE BALLROOM OF ROMANCE directed by Michael Scott (Dublin City Theatre) and REQUIEM FOR THE LOST, SUMMER BREAKS and WHEN SORROWS COME all for Civic Theatre.